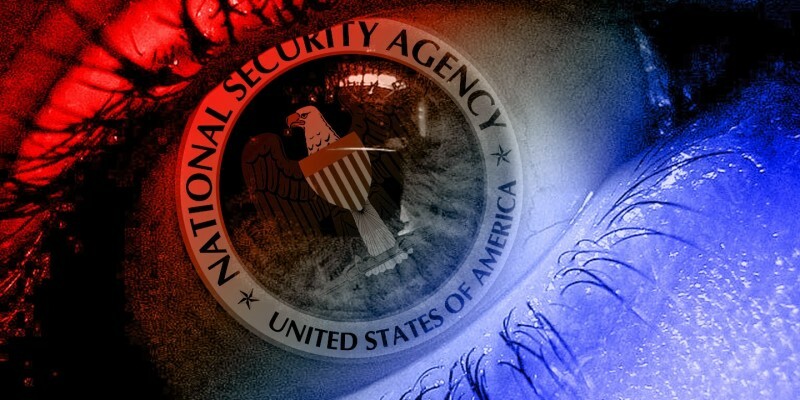 The NSA should have unlimited ability to access digital data when it comes to matters relating to terrorism and other national security threats, a federal judge has said. Speaking at a conference about privacy and cybercrime in Washington, D.C, Judge Richard Posner of the US Court of Appeals for the Seventh Circuit said that Congress should limit the federal agency's use of the data it collects, but there shouldn't be a limit on what information it collects. He was not only critical of mobile OS companies for enabling end-to-end encryption in their software, but also questioned the need of legal protections for smartphone users, saying he fails to understand what information on smartphones should be shielded from the government. Other speakers at the event, including deputy solicitor general in the US Department of Justice Michael Dreeben and Judge Margaret McKeown of the US Court of Appeals for the Ninth Circuit disagreed with Posner, with the former relating privacy to freedom and personal autonomy and the latter advocating legal limits on government surveillance. Posner comments came on the day when it was revealed that the NSA spied on more than 1,200 e-mail accounts associated with major wireless network operators as part of the agency’s efforts to collect information from around the world in the name of national security.